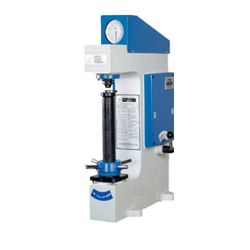 Prominent & Leading Service Provider from New Delhi, we offer lab hardness testers, superficial hardness tester and portable vickers hardness tester. 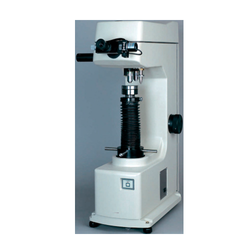 We are engaged into the trade of Lab Hardness Testers, which is designed for lab testing. Its unique designs eliminates frictional inconsistencies and these can even test the inside diameters without fixturing. Available in several capacities, these are procured from certified and reliable manufacturers and are offered to our clients at competitive rates. 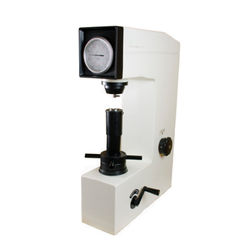 We are offering Superficial Hardness Tester to our client and our product is made of good quality. We are enlisted as one of the most prominent names of the market for supplying a wide range of Portable Vickers Hardness Tester to our esteemed consumers. Our products are largely utilized in numerous sectors. These are easily available at a market best rates. Looking for Hardness Testers ?